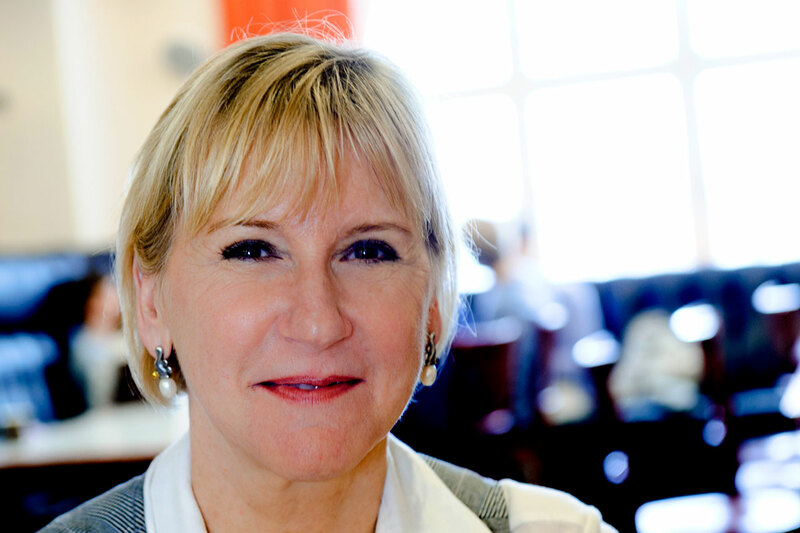 Margot Wallström has been a long-time advocate of the rights and needs of women throughout her political career – first as Swedish Minister and later as Environment Commissioner and Vice-President of the European Commission. Since her appointment to the European Commission in 1999, she has been actively engaged in promoting the participation of women in peace- and security-related issues, most notably the injustice and violence faced by women during armed conflict. 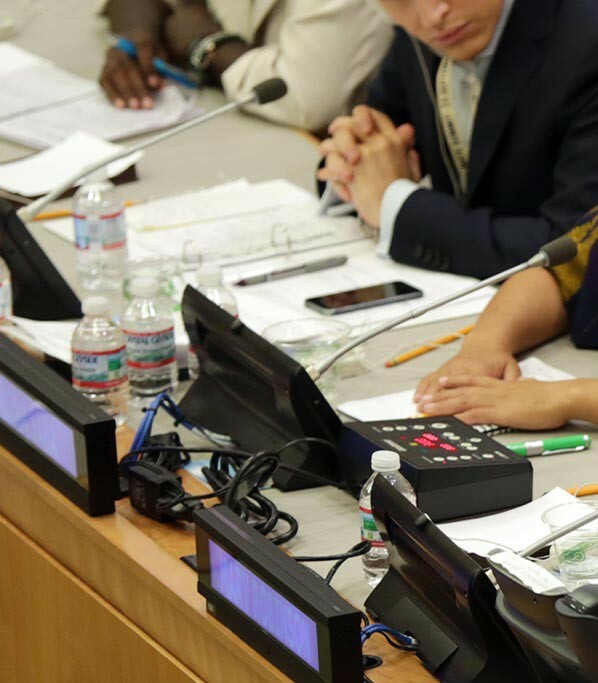 Since 2007, she has served as Chair of the Council of Women World Leaders Ministerial Initiative, where she actively promoted the appointment of women to positions of responsibility. Ms. Wallström also played a leadership role in raising awareness about the urgency to implement United Nations Security Council resolutions 1325 (2000) and 1820 (2008). Ms. Wallström has received several honorary doctorates and awards for her work on sustainable development and climate change, and has also done extensive work to endorse a European Union-Africa partnership on renewable energy, and to champion equal opportunities. She was also co-founder of the European Union inter-institutional group of women and a key supporter of the 50-50 Campaign for Democracy by the European Women’s Lobby, where she worked to promote a more gender-balanced European Union. Ms. Wallström’s other distinctions include being voted “Commissioner of the Year” by the European Voice newspaper in 2002. She has received numerous awards on rights, as well as environmental and European issues, including the Monismanien Award for Freedom of Speech (2009) and the Göteborg Award on Sustainable Development.